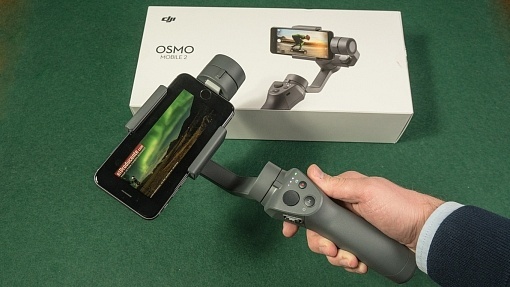 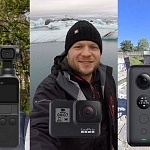 DJI Osmo mobile 2 is their latest gimbal stabilizer for smartphones. 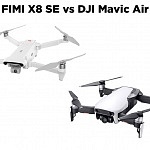 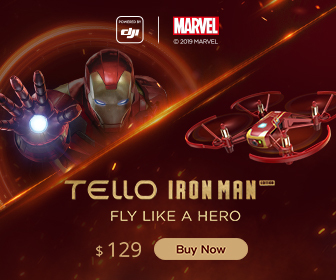 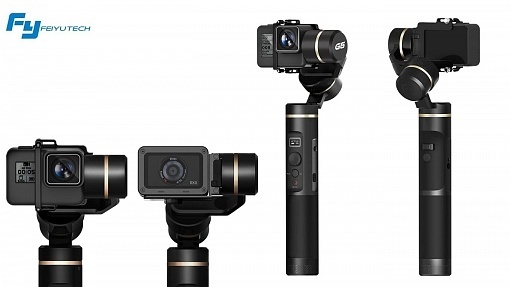 Great news: it's way cheaper that DJI's first model. 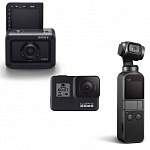 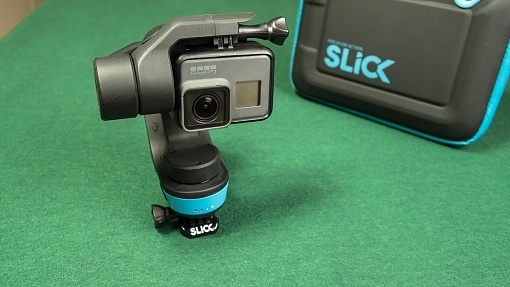 Great tool for vlogging! 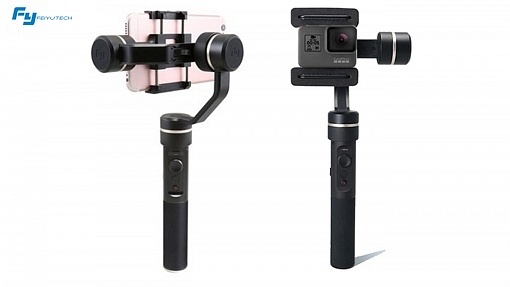 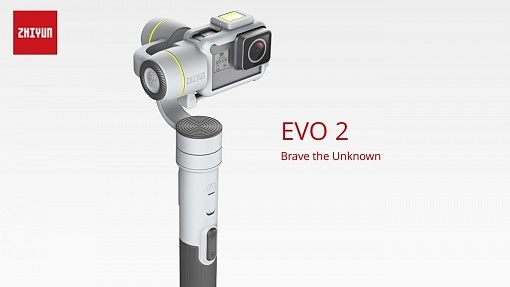 A new smartphone gimbal with a twist: Feiyu Vimble 2 comes with an integrated selfie stick. 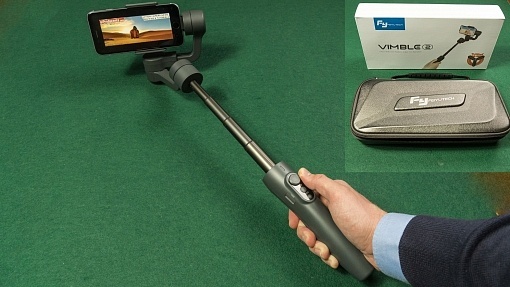 Is this your new all in one tool for better movie making? 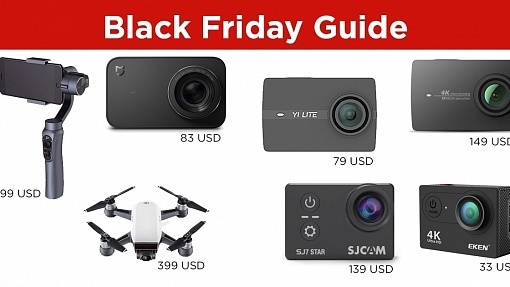 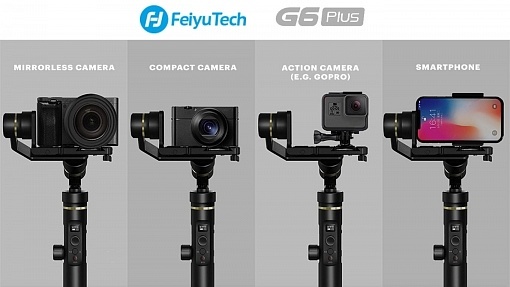 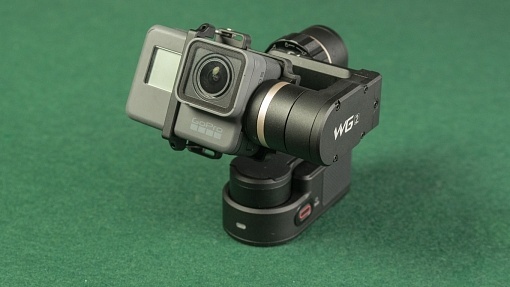 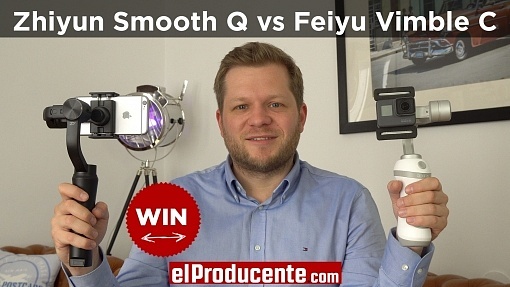 Feiyu SPG is a versatile gimbal that works with Smartphones and Action Cameras. 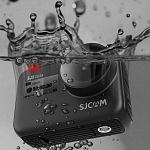 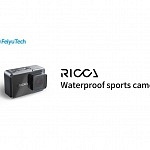 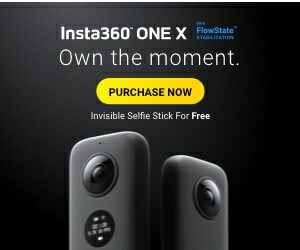 It is splash proof and offers 360° rotation.